B-The one to make a difference learn with CPR, First Aid, Asthma & Anaphylaxis Management with B-Ready First Aid. 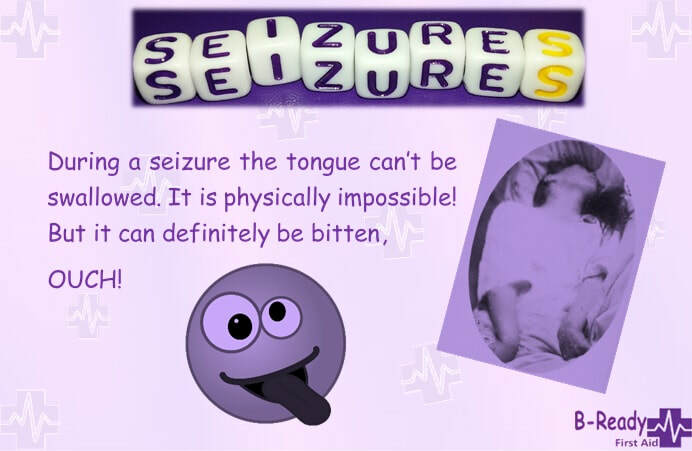 Sometimes recognition of a seizure is more complex & can take a while for anyone to realize . 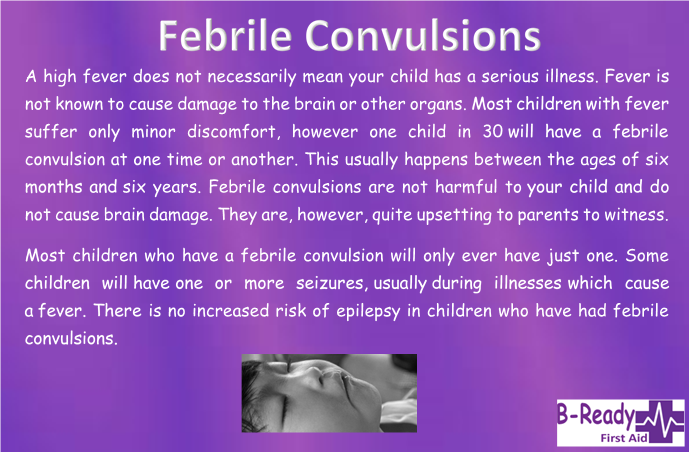 Seizures are scary enough with out them occurring in water. Check out this refresher on how to manage one. 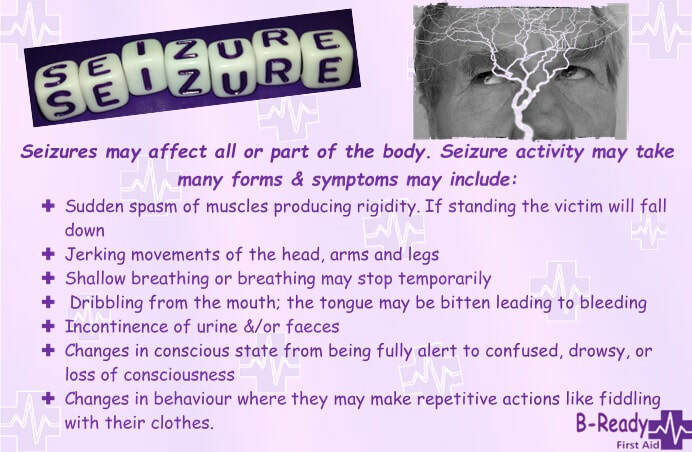 It is not always clear how to assist in this situation,Here is some direction from Epilepsy Queensland. Follow us on YouTube and Facebook for regular updates like these! 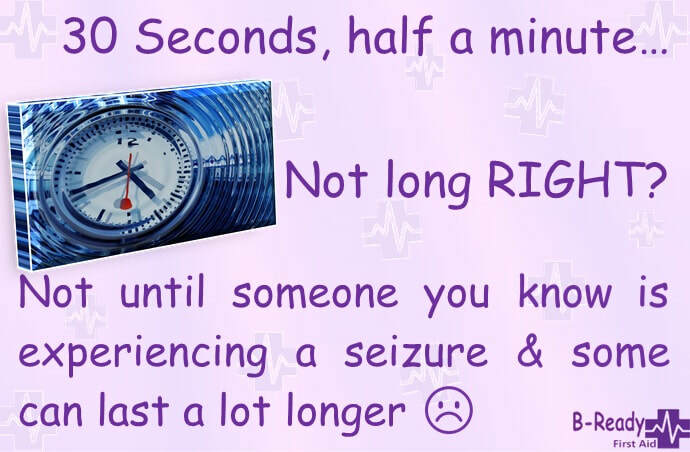 A Tonic Clonic Seizure is the newer name for a Grand Mal..... (one of the most severe) B-The one to make a difference know how to provide first aid & B-Ready! It's that time of year in Australia again & there are a lot of viruses around. 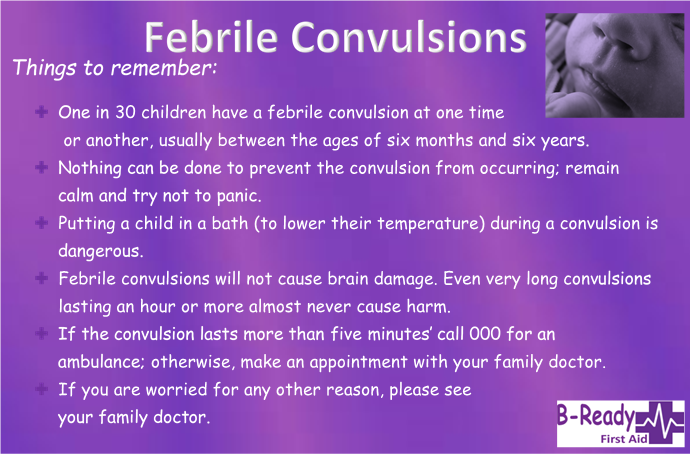 Hope this is timely information as this can be so very scary. 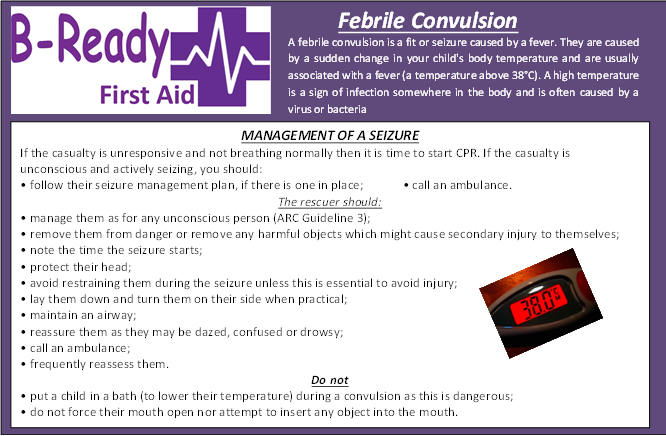 B-Ready First Aid would like you to refresh your knowledge and not use anything in a casualties mouth during a seizure.